Updates to Lori Ann's profile since your last visit are highlighted in yellow. Moved to Philly suburbs in 1986 and never left here. Been married twice. Fortunate enough this time around to be home with my 11 year old son who is Autistic. 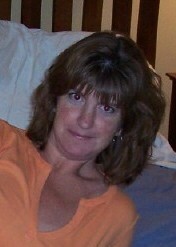 Lori Ann Kelly Bixler updated her profile. View.